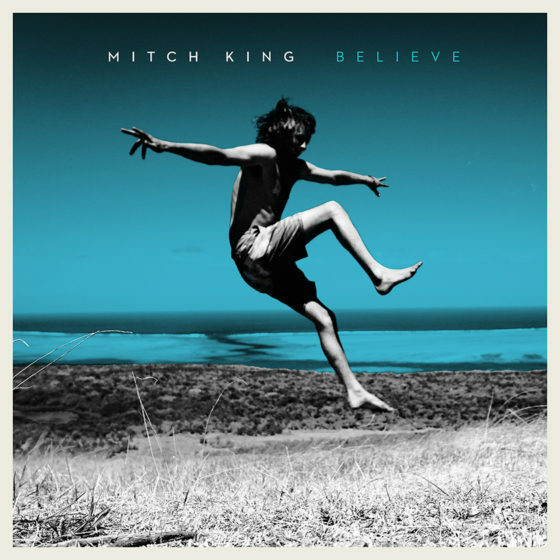 The last time we heard from Independent Singer/Songwriter Mitch King he was touring off the back of last years single ‘Burning‘. The tour was a roaring success and so was Burning. It’s already clocked over 1.5 million streams on Spotify alone and reached #2 on the AMRAP charts. A very promising taste of what’s to come. 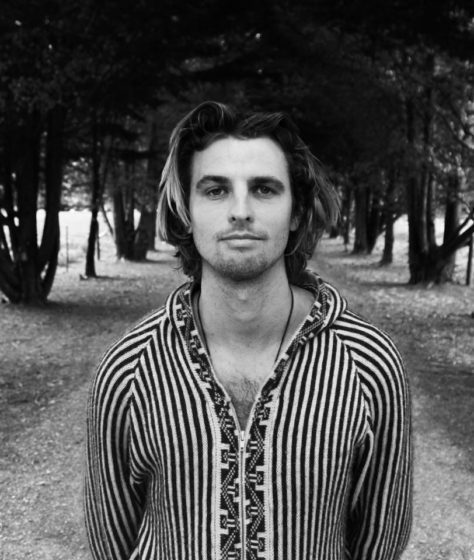 Living life on the road as a travelling musician and embracing life around him, he now returns “Believe”, the second single from his upcoming EP.